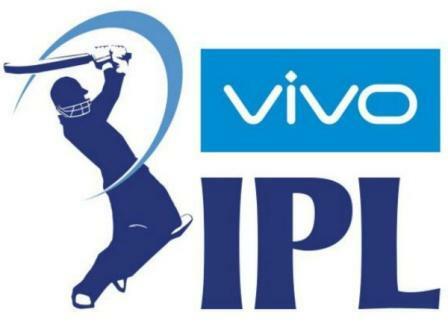 The 9th season of Indian Premiere League IPL is going to start from today’s evening. First IPL match will play between Mumbai Indians vs Rising Pune Supergiants at Wankhede Stadium, Mumbai. As per IST match will start at 8:00 pm. 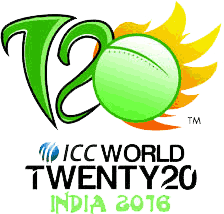 IPL 9, 2016 time table is given below and you can watch IPL live match as per given schedule. In Pakistan Geo Super will broadcast IPL matches for you. As usual 8 regional teams are playing IPL and their names are Delhi Daredevils, Gujarat Lions, Kings XI Punjab, Kolkata Knight Riders, Mumbai Indians, Rising Pune Supergiants, Royal Challengers Bangalore, Sunrisers Hyderabad.